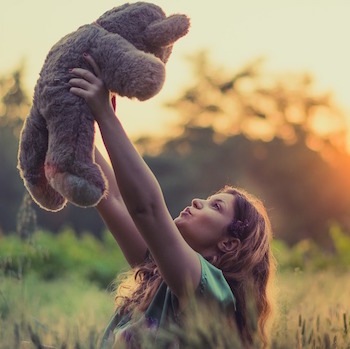 If you can get past the “ick-factor” many new moms are more than willing to ingest the placenta or swallow a placenta pill in order to benefit from the many supposed health benefits like more energy, increased milk production, and a decrease in post partum pain and depression. But now a new study says these claims are false and there is absolutely no benefit for new moms to take part in this trendy practice. 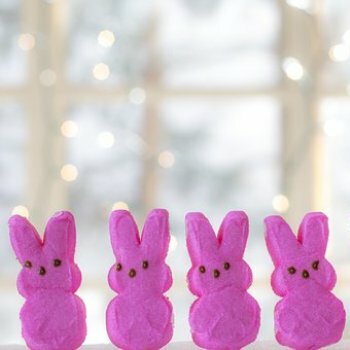 Today reports about the study from Northwestern University that analyzed the findings of 10 published studies on the practice of eating placenta after the birth of a new baby. Though the trend has been growing in recent years, celebrities like January Jones and Kardashian sisters have made it even more popular and acceptable to take part in the practice known as placentophagy. There are many books and recipes online that outline how to prepare the placenta in your favorite dish or grind it down into capsules for the new mom to swallow. It has become a trend that lots of new moms who want to keep things natural and healthy seem most willing to take part in, but with little evidence that eating placenta will actually benefit them or new baby. Researchers say that in all ten studies they could not find evidence of any purported benefits and warn that eating the placenta may actually carry more risks than we are aware of. 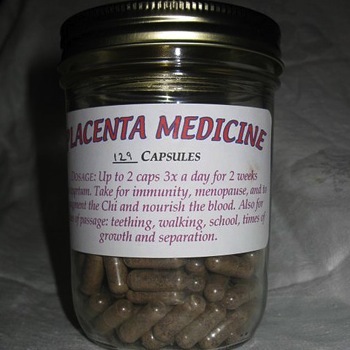 Would you ever consider ingesting the placenta? What do you think of the new study suggesting placentophagy doesn’t really have any known benefits and may carry risks?